The chilling and freezing of meat remains an essential way of extending shelf-life and maintaining quality. Based on the work of the internationally-renowned Food Refrigeration and Process Engineering Centre (FRPERC), Meat refrigeration provides an authoritative guide both to the impact of refrigeration on meat and best practice in using it to maximise meat quality for the consumer. Part one considers the impact of refrigeration on meat quality. 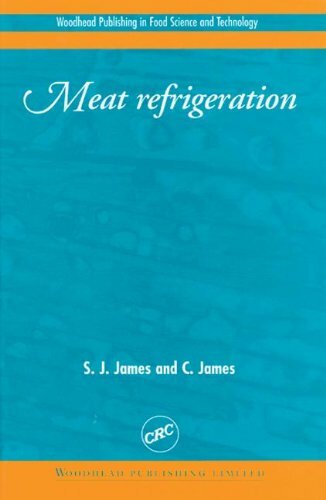 There are chapters on the microbiology of refrigerated meat and its influence on shelf-life, drip production, weight loss and the effect of refrigeration on colour and texture. Part two looks at best practice in managing the cold chain from carcass to consumer. The authors discuss primary chilling, freezing, thawing and tempering, transport, storage, retail display and consumer handing. 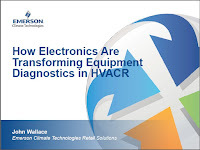 Part three of the book looks at aspects of process control, including chapters on such issues as temperature measurement, the design and optimal use of refrigeration systems.